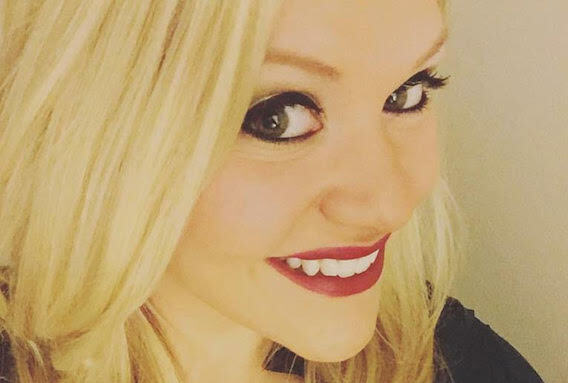 mtheory Nashville, the Music City division of the artist management services company, has hired Erica Buchi as Marketing Manager. Buchi comes to mtheory from Ticketmaster/Live Nation Entertainment, where she was Marketing Services Specialist- National Tours. For over five years, she supported artists like Keith Urban, Jason Aldean, Florida Georgia Line and Carrie Underwood. mtheory, which was founded in 2010, also has offices in New York and Los Angeles.